"They will be regarded as citizens," Tun Dr Mahathir Mohamad said at a press conference at the Parliament lobby. 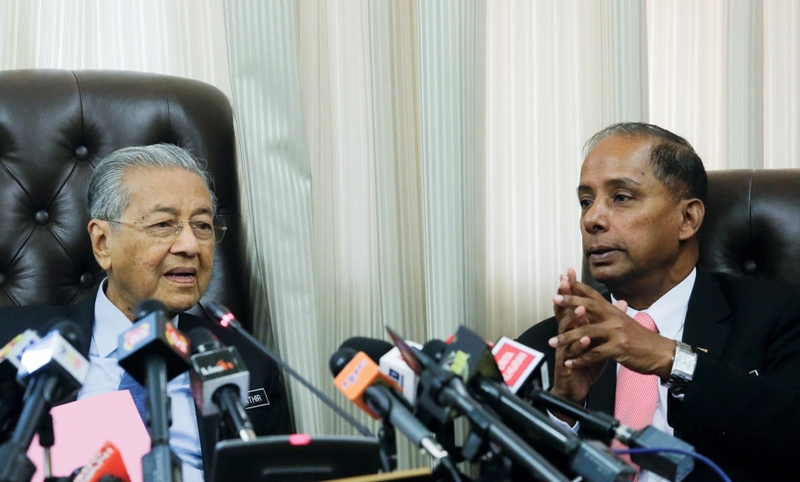 According to Malay Mail, Tun Mahathir also added that the decision was reached after a meeting with representatives of the Indian community yesterday, 13 August. In order to get a blue IC, a form must be filled and handed over to the NRD for approval. 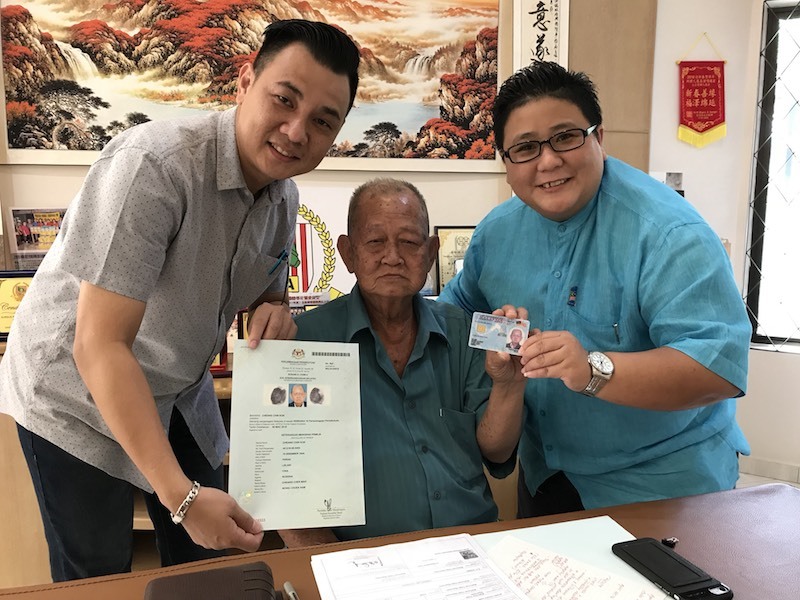 As reported by New Straits Times, Tun Mahathir added that since there are several requirements to be met, the MyKad issuing process will take time. 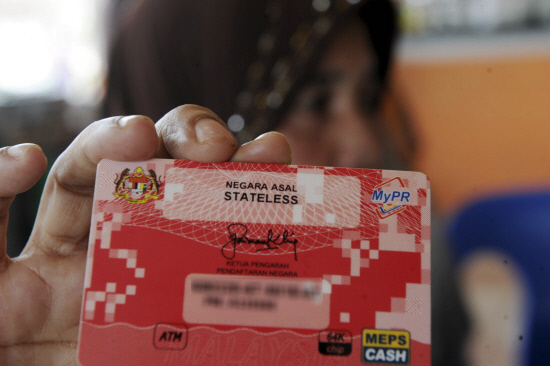 Those with red ICs were not eligible for a lot of benefits and were often seen as a liability. Many had to reapply several times and endure the long waits that came with it. With the alleged lack of manpower at the NRD, they currently have a backlog of at least two to three years. The applicant must be born in Malaysia, have at least one Malaysian parent and will have to pass a Bahasa Malaysia competency test. Another requirement is the applicant must be based in Malaysia for at least 12 years and resided in Malaysia for at least 10 years. 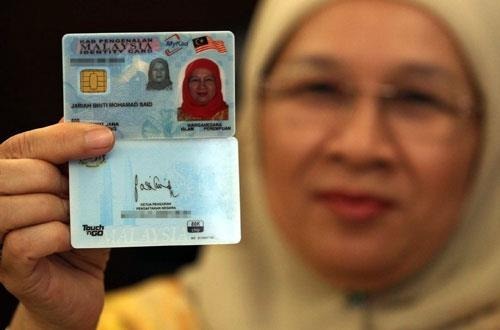 Tun Mahathir is also looking to discuss how those whose parents were not married legally would acquire their citizenship. 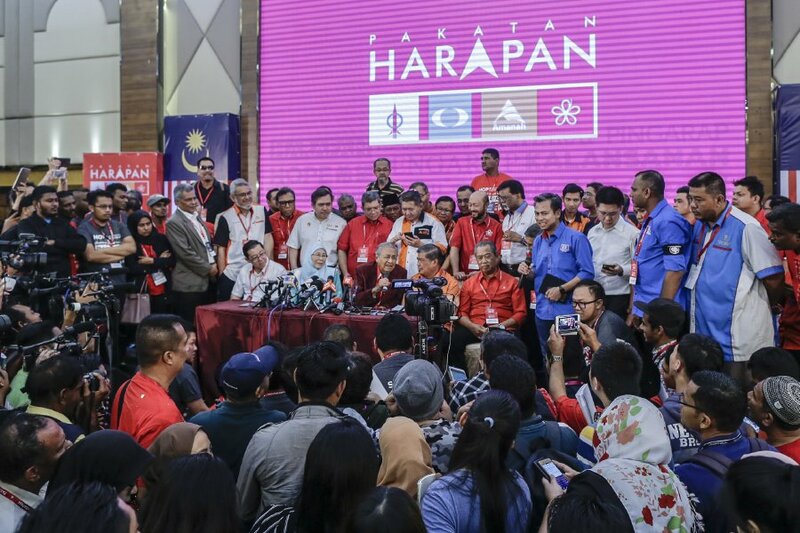 "That is what we had promised in the PH manifesto and we have decided to do it, we are trying to fulfil our promise," Tun Mahathir said, as reported by New Straits Times. "No word can describe my happiness today." One of the teachers was captured slamming a girl's body on top of a young boy. The boy was sleeping in the family's living room before the incident occurred. The keyword is: 'God the Mother'.